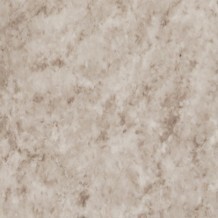 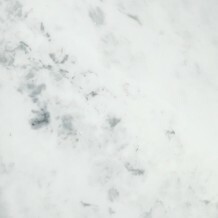 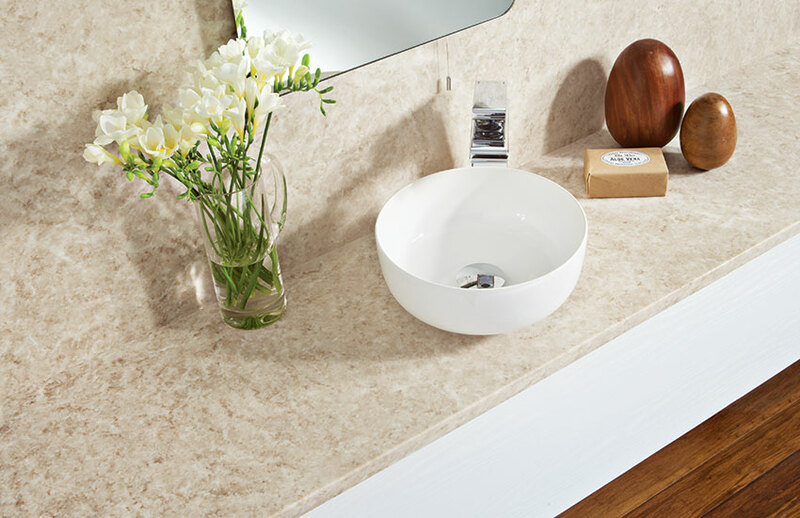 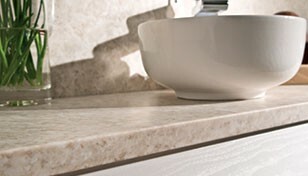 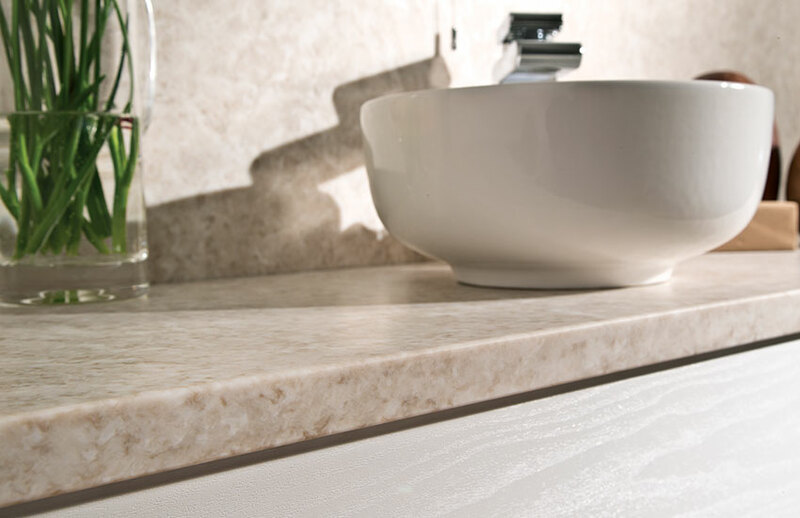 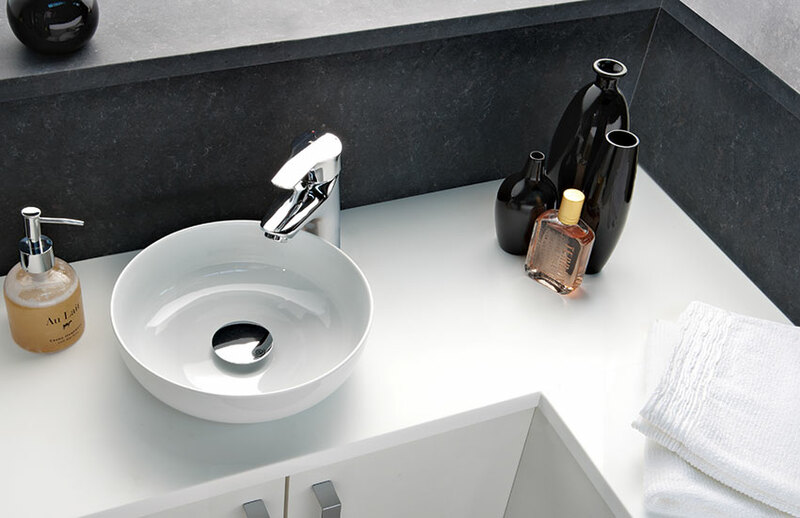 Solid surfaces are available in a selection of 6 decors and a variety of lengths. 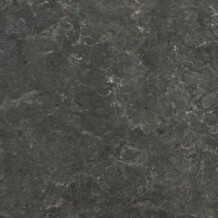 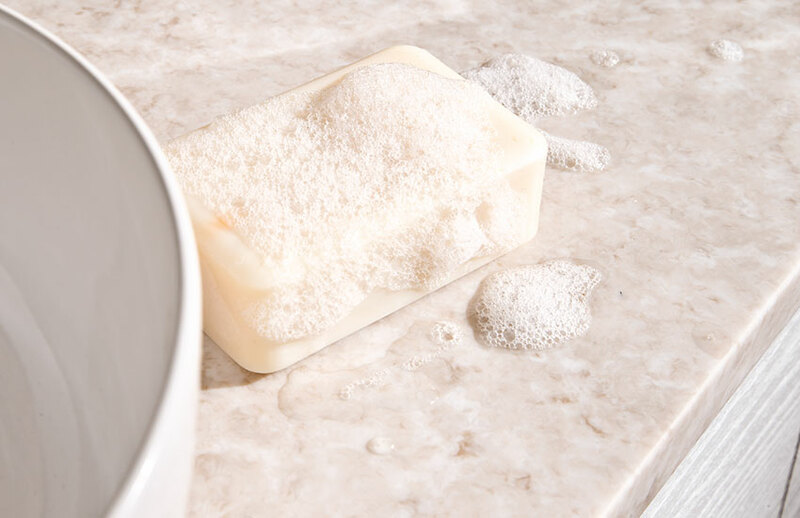 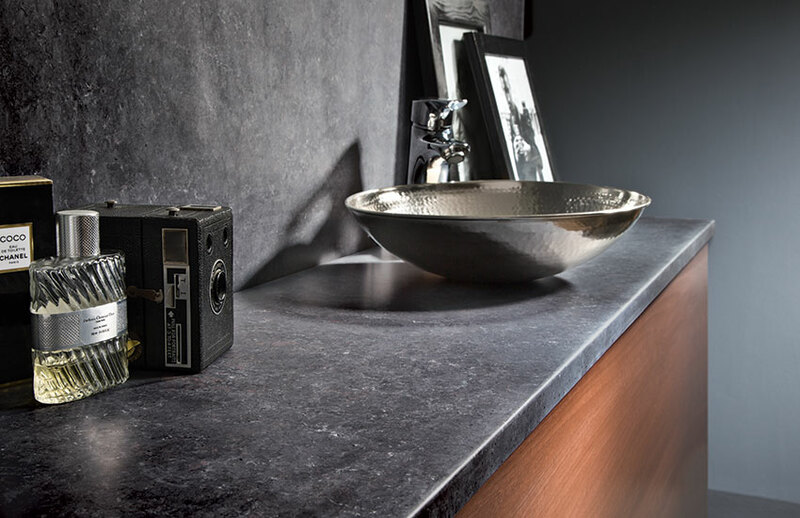  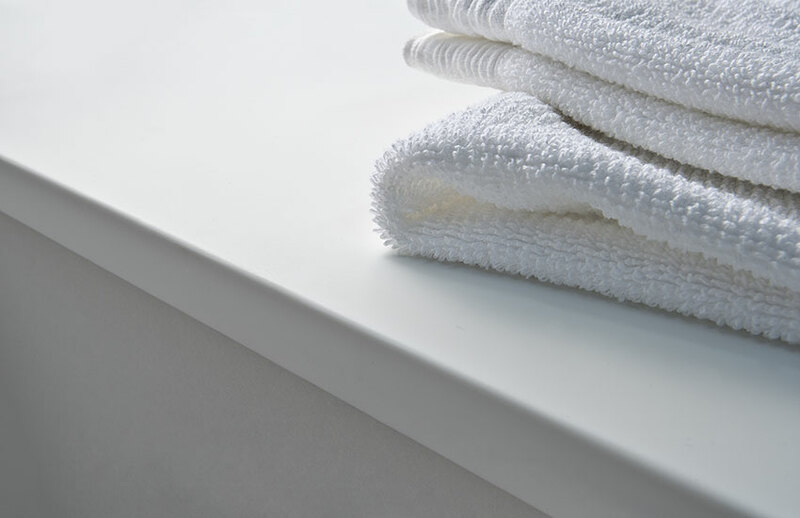 Here, the solid nature of minerva comes into its own; simple to cut on site and no need for sealing, minerva solid surfaces are designed to perform as well as they look. 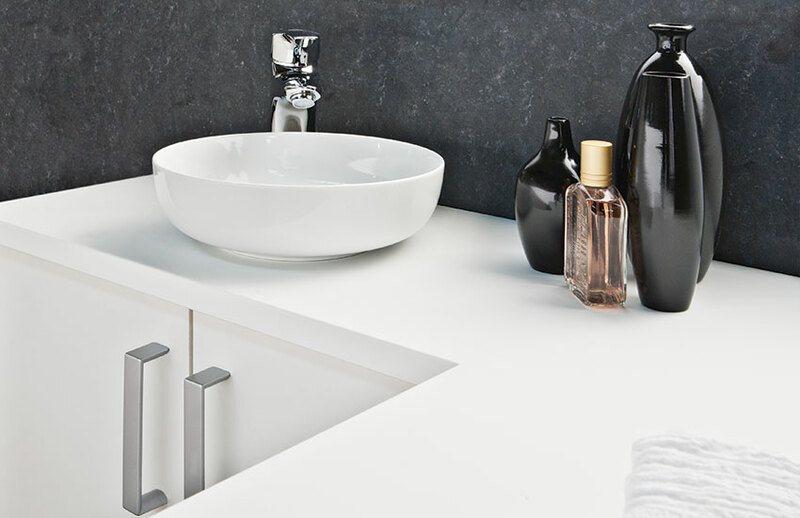 Solid surfaces are available in the same 6 designs as the wall panels for co-ordination or contrast.